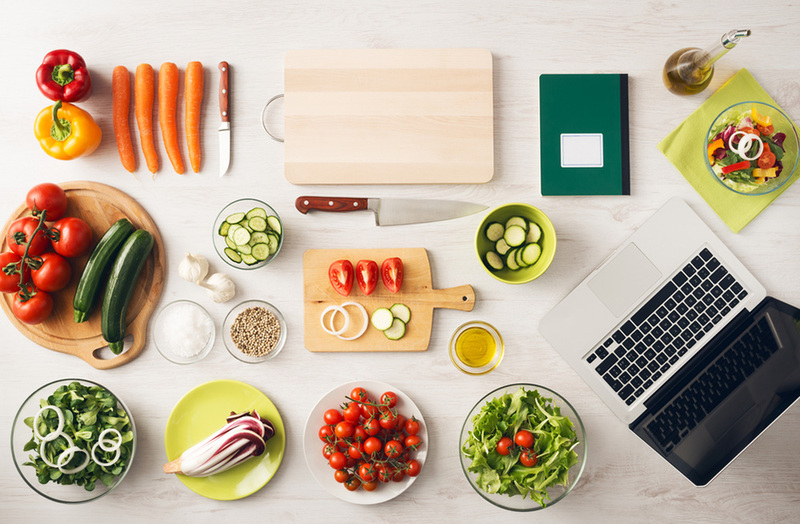 Do you prefer to hunt for your food? Are you looking for a different kind of game meat to eat? This peculiar bird is becoming more and more popular in hunting circles thanks not only to the fact that they’re more challenging than turkey and other game birds but also because their meat is particularly delicious. But what’s pheasant? 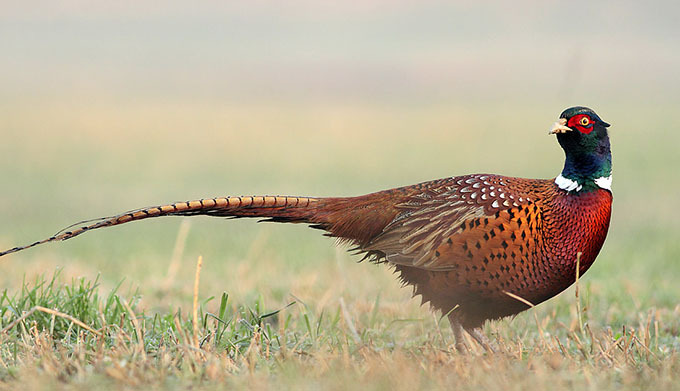 What do you need to know about this bird and more importantly, what does pheasant taste like? What Does Pheasant Taste Like? Pheasant is one of the most well-known game species and one of the most popular, both in Britain and Asia, where it originates from. This medium-sized bird is challenging enough to really make you work to catch it and it’s been a popular dish in the tables of Kings and royalty for centuries. Pheasants have only been in the US﻿ for about 200 years, thanks to the effort of hunters who were looking to preserve the popular hunting practices of the Old World. Today, there are several types of pheasants in the country and while their breeding is often controversial, their popularity is on the raise amongst hunting fans. Pheasant meat is leaner than chicken, thanks to the fact that, for the most part, this animal isn’t raised in barns; Free range pheasants often exercise more and have healthier diets than chickens. Pheasants can be farm raised. Whether the birds roam or are kept in pens depends on the farms themselves, but pheasants are usually kept outside. 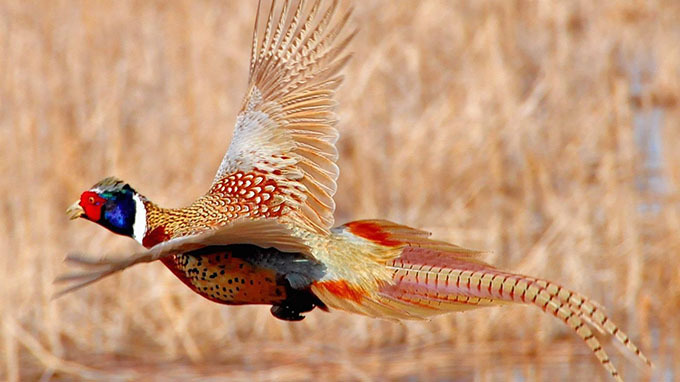 Pheasants are the state bird of North Dakota, even if the bird isn’t native to the U.S. Male pheasants are the ones that are brightly colored. Female pheasants are just brown. Pheasants can swim and run to speeds up to 45 miles per hour. They also have a fantastic eyesight and a good sense of hearing, which helps them tay away from potential predators. Even without hunting, pheasants have a low survival rate, and when left alone in the wild, they can live up to 3 years. Pheasant is a bird. A game bird to be precise. This means the best way of describing pheasant taste is “a bit like chicken” but with a gamy taste to it. Of course, that doesn’t tell you much of anything so we’ll try to be a little more specific. - Was it wild or farm raised? - How long did it hung? Wild pheasants will have stronger, somewhat more ‘aromatic’ if you will. Wild pheasant feeds of a variety of things and runs around a lot, so your pheasant’s meat taste will change depending on what the bird ate. This, plus the fact that the bird is so active, results in a somewhat more pungent taste. Kind of like a stronger, somewhat sweeter version of chicken. Farm raised pheasants, on the other hand are raised similarly to chicken, which means the same kinds of food and the same levels of activity. This results in a meat that tastes almost exactly the same. 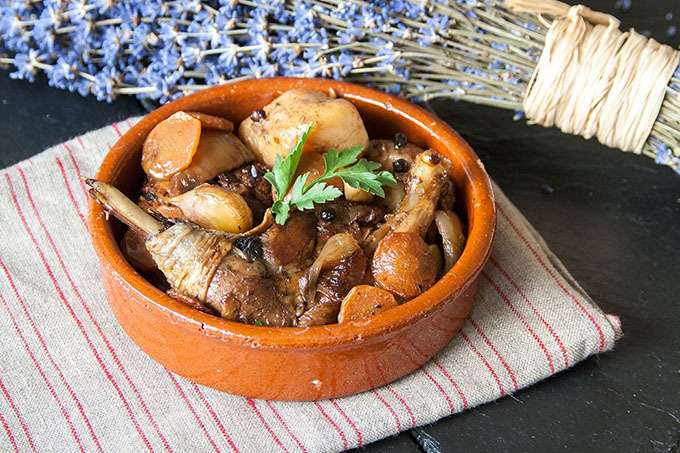 If you don't know how to cook pheasant, check this Pot-roasted Pheasant Recipe. Hanging pheasants is one of the oldest traditions when it comes to this colorful bird and, believe us, it’s more than just a stylistic choice. Hanging pheasants and other game birds might seem like unhygienic, and indeed there’s some controversy about how healthy this step is, but it has also been proven to change the flavor of the meat. Pheasants that are hanged have a stronger and more pleasant flavor while also being considerably more tender than freshly killed birds. In fact, pheasant can be hung from 3 to 9 days, though most people don’t leave them out more than 7. - Farm raised and young pheasants should be hung for no more than 3 days, as they aren’t as though. - Birds should always be kept in temperatures ranging from 50 to 55 degrees. Any higher and you’re at risk of disease. - For better results, dry pluck the bird, as this will help tenderize the meat even further. - Always inspect the bird before cooking. If it smells bad or seems rotten, dispose of it. 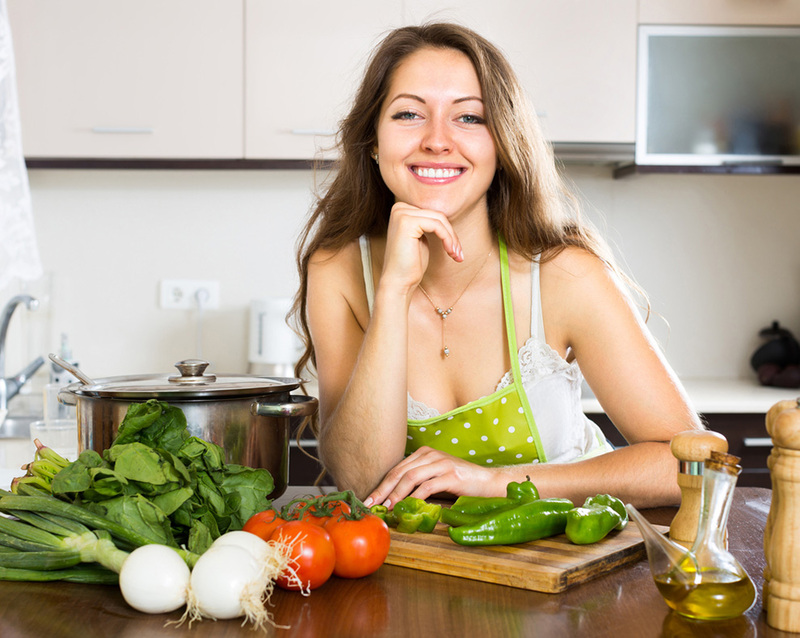 - Avoid eating anything other than the meat. As innards and other soft tissues might’ve gone bad during the hanging process. - If you’ve hunted the birds yourself, make sure they’re still whole before hanging them. Gut-shot birds or those who are in bad conditions should be cooked immediately. - If you’ve hunted the birds, keep them in a cooler on your way back but avoid getting them wet. And there you have it. Now you know the basics when it comes to pheasant. 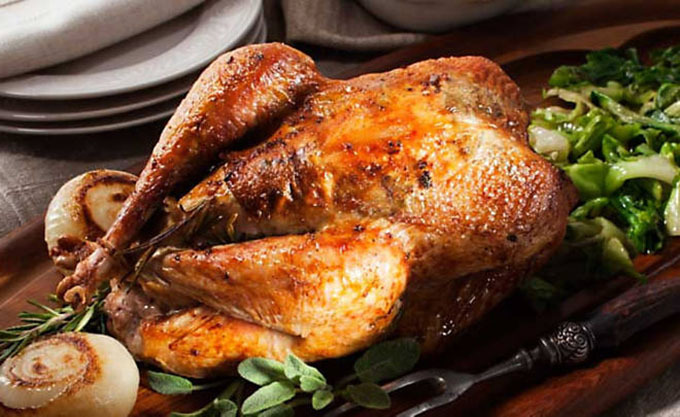 If you want to roast pheasant at home, check out the best roasting pans from Cuisinart and All-Clad.